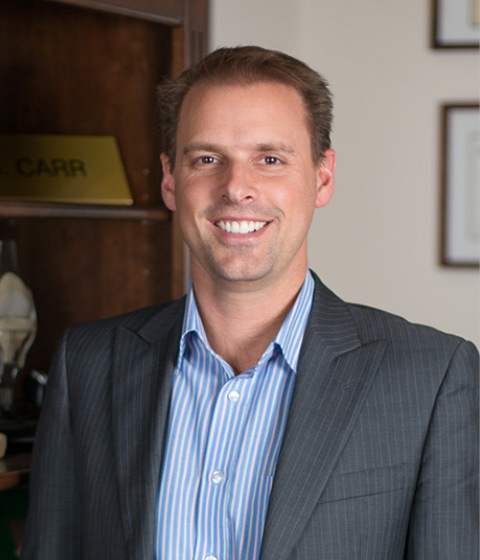 Ashley Carr was born and educated in Melbourne, completing his medical degree at Monash University in 1997. He undertook orthopaedic specialty training in Victoria and obtained his fellowship of the Royal Australasian College of Surgeons in 2007. Ashley then spent 12 months at the Orthopaedic and Arthritic Institute in Toronto, Canada, focusing on hip and knee surgery. In 2009 he undertook further training in shoulder surgery at the highly regarded Schulthess Clinic in Zurich, Switzerland. Later that year he was awarded the Orthopaedic and Trauma Care Foundation visiting fellowship in trauma surgery to Hong Kong. While overseas Ashley gained valuable experience in the management of hip and knee conditions, from sporting injuries to primary and revision joint replacement; and in all aspects of shoulder surgery including arthroscopic procedures. Ashley joined the Melbourne Orthopaedic Group in 2011. He has worked at the Alfred Hospital as an Orthopaedic Consultant Surgeon involved in the management of major trauma patients. He has also previously worked at Latrobe Regional Hospital and continues to have close links with Gippsland. Ashley has published journal articles in his subspecialty areas and maintains a keen interest in research and student teaching. He was previously an Assistant Editor of the Australian and New Zealand Journal of Surgery. He is currently the supervisor of registrar teaching at the Melbourne Orthopaedic Group and an honorary lecturer at Monash University.